We've planned an exciting Vaction Bible School this summer for children ages 4 thorugh 5th grade. So mark your calendars for June 9 through 13th (Sunday to Thursday) from 5:00pm to 8:00pm. 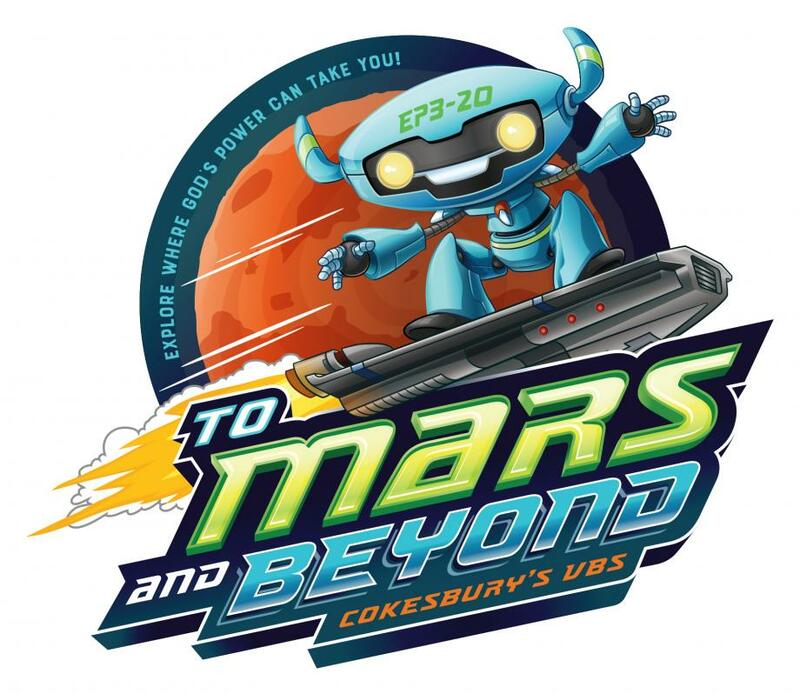 At To Mars and Beyond VBS, students will enjoy an interactive, energizing, Bible-based good time as they explore where God’s power can take them. They will become Voyagers and discover how to serve God and God’s mission for their lives. After a high-energy Opening Assembly time, Voyagers make their way to the Bible Story Station. Interactive Bible lessons reveal Power Launcher (key learnings) to equip them for an active life with God.